They have changed alot over the years , in both shape and finish quality. I was looking at some of his old ones hanging up and have seen a few that were bought many years ago for $5 from an icecream container in the local bowling club. On thing I am told about them, they have always been fish catchers. That colour scheme you have has to be a good fish catcher colour. Where did you pick yours up in the blister packs? Alistair wrote: That colour scheme you have has to be a good fish catcher colour. Where did you pick yours up in the blister packs? 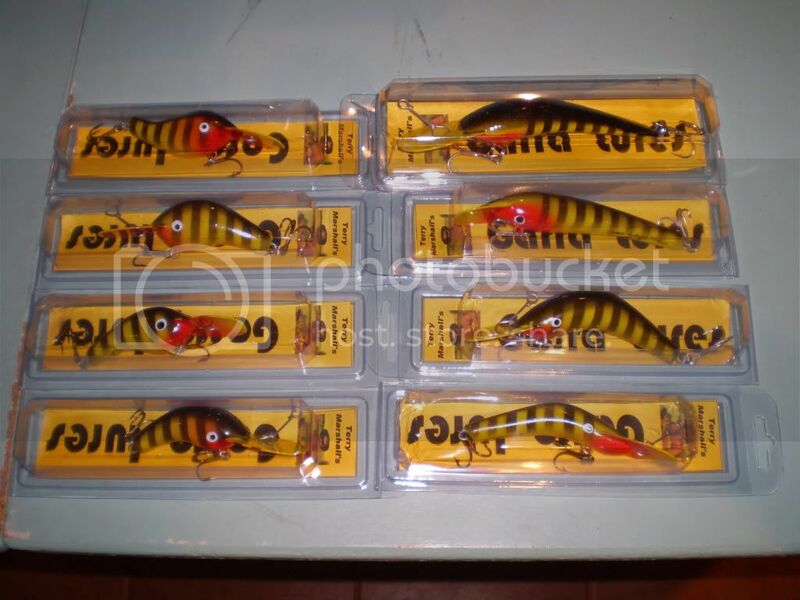 The Peeli's will be some of the "for fishing" lures I pick up. God knows that if I ever get a Kadaitcha it will not be swum so these similar style lures will be the next best thing. The Mitto's 1000 and also Gidgee Lures make similar ones as well. Might have to see if he has any of those blister packs or if Fitzy packages them himself.